Hey guys! 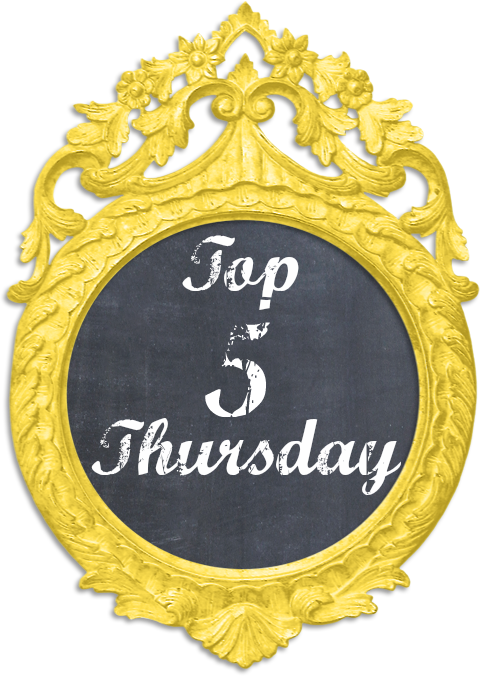 Welcome back to top 5 Thursday. Today we're going to be talking about the 5 steps that it takes me to get my skin and lips ready for bedtime. 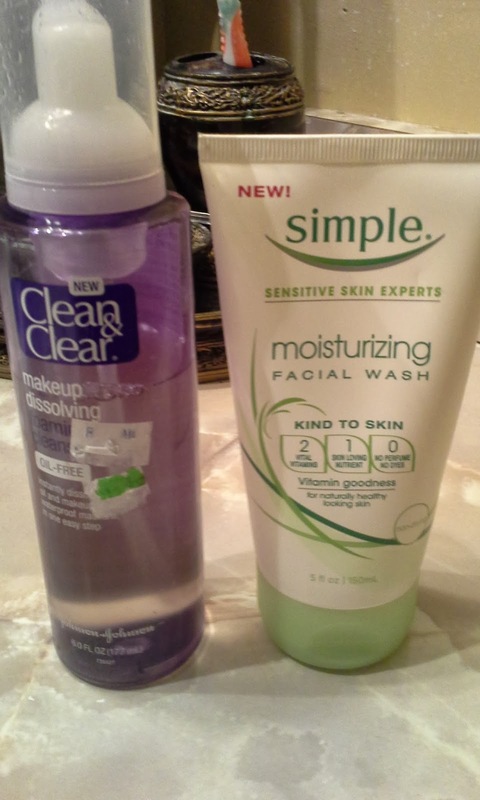 The first step is of course cleansing and I use one of two cleansers on a regular basis. The first one is Simple moisturizing facial wash. To be honest I'm not the biggest fan of this one because I just don't feel like it gets my skin as clean as it should. But it works really well on JP so I guess it just depends on your skin type. The other cleanser that I use very regularly is really hard to find but it's the Clean & Clear make a dissolving foaming cleanser. This one is a especially good, of course, if you have on makeup. It's really gentle even around your eyes. The next step is to use an astringent. 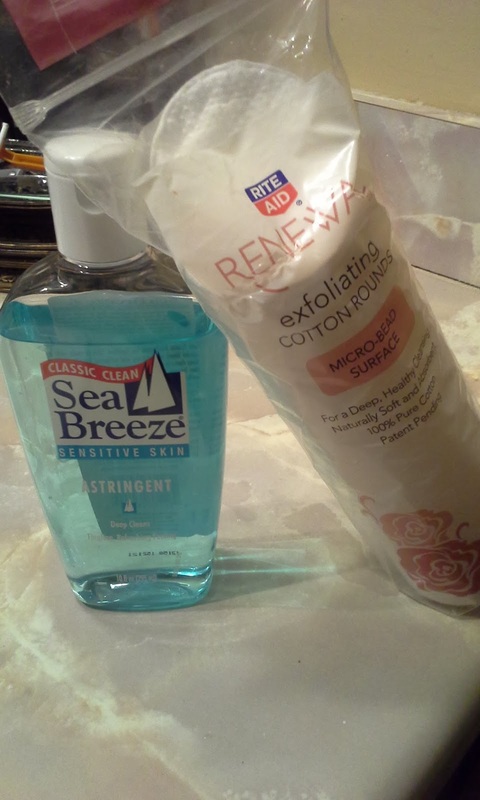 I always use the Sea Breeze sensitive skin astringent with my renewal exfoliating cotton rounds. This just really makes sure that you're clean. And make sure all the mask is off your face as well, just in case any got left behind. I love this step because it assures me that my face is completely clean. The fourth step is to moisturize my skin and I always use one of two skin moisturizers for night time. The first one is Biore hard day's night overnight moisturizer. I talked about this one in my favorites for the year. I just love this one because it doesn't have a strong smell. It makes your skin feel very moisturized but without getting overly oily. 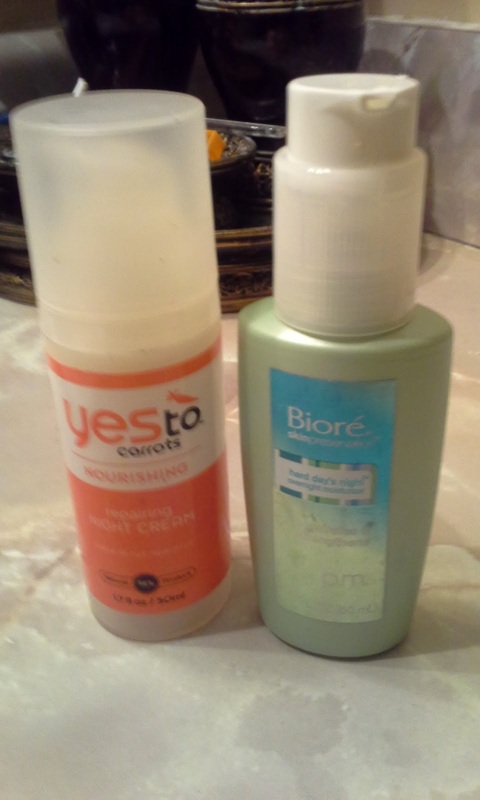 The next one I use is the Say Yes to Carrots repairing night cream. The problem I have with this one is I don't like the way it smells. I'm just not a big fan of the smell at all. But it does do a great job moisturizing without getting me really oily and its supposed to help repair your skin while you're sleeping. The last step to my bedtime routine is to it take care of my lips. My lips get so dry especially in the winter. I recently got the BeautiControl skinlogics lip apeel. It is just a .3 ounce sample size. I do like the lip peel part. I'm not a fan of the balm that comes with it. 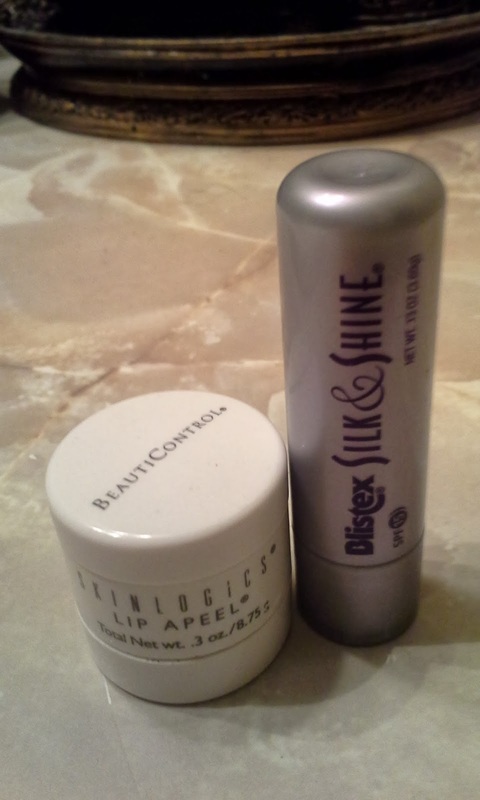 So I just take the bottom portion and apply it pretty thickly to my lips. And let it set while I put on my face moisturizer. Then you just rinse it off and then rub lightly with like a damp rag or something to get all the extra skin off. Then I use the Blistex silk & shine balm. It is pretty much the only one that I use . Its very moisturizing and very smoothing. I love the smell too. Its just a really good lip balm. There you have it, the five steps it takes me to get my skin ready for bed. When I start filming more heavily, after my arm is better, I will film my full on night time routine for you guys. What kind of products do you use to get your skin ready at the end of the night? 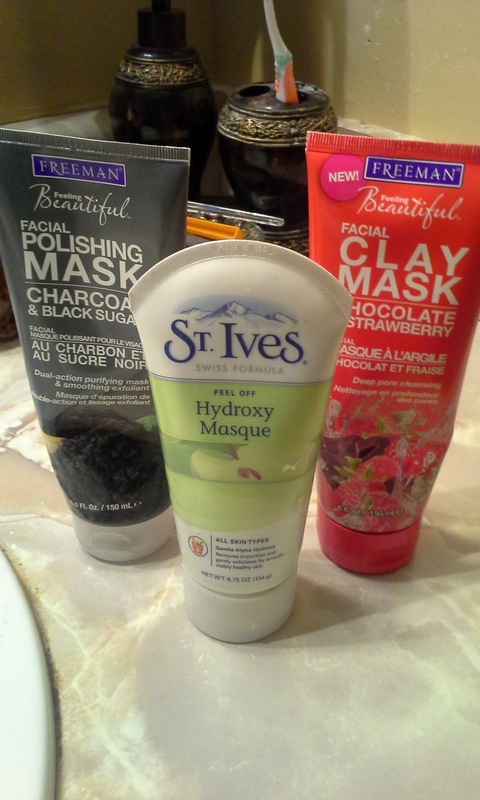 And do you use any certain kind of face mask? I would love to try out some new ones so let me know what kind you like.